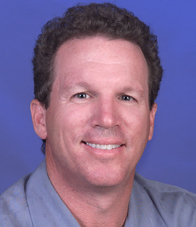 President & CEOCHUCK BERGSON, age 45, is currently serving as Director, President and CEO of Pacific Media Group, Inc. and has done so since March of 1990. PMG currently owns and operates 14 radio stations. KPOA FM, KLHI FM, KNUI AM/FM and KMVI AM/FM on Maui, and 4 stations in Hilo and 4 in Kona Hawaii. Bergson also serves as Director and President of Island Airwaves, Inc. Island Airwaves principle business is the development of communications sites commonly known as “antenna farms”, where telecommunications companies lease space to hang their antennas and house their transmitting equipment. Vice President of AdministrationIlene has been with Pacific Media Group since 1998. She started out as a traffic manager for two stations. Her career grew with the company and today Ilene is Business Manager/Director for the entire family of Pacific Media Group stations, including our 6 Maui Radio Stations and 8 Radio Stations on the Big Island of Hawaii. Director of Promotions, MauiSherri’s energetic and enthusiastic style leads the stations to top-notch promotions in planning, managing, executing and on-site presences. 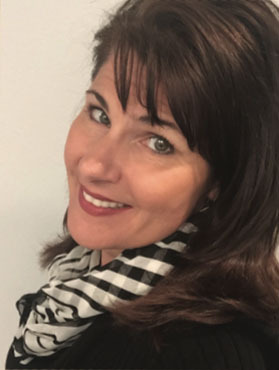 Her marketing and promotional expertise is what has built many lasting relationships with her clients and promotional partners across the state. Sherri serves as Managing Director of Maui County’s largest annual event, the Maui Fair. Sales & Marketing Specialist, MauiDeanna joined Pacific Media Group in 2003 and brought along her solid background in retail/wholesale sales and management. She has worked with a number of Maui business owners in developing creative and unique advertising campaigns that address their specific needs. Deanna believes in getting to know you and your business inside and out to help you achieve your key marketing objectives. 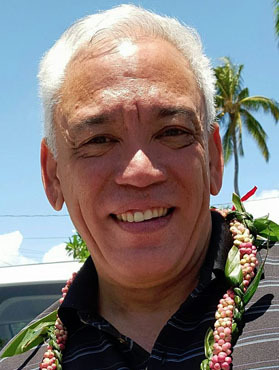 Sales & Marketing Specialist, MauiCharly brings over 25 years of radio experience to Pacific Media Group, with the majority of those years as an on-air personality/voice talent, executing creative marketing campaigns in the Oahu market. Hear Charly as the female half of Maui’s Morning Show on 99.9 KISS FM. Since joining the Pacific Media Group sales team in 2003, she has used that creative spin for many Maui businesses, as well as spearheaded Pacific Media Group’s successful Job Fairs. Coming from a background as co-publisher of several print publications, Tara loves the flexibility and accountability of digital media. Tara loves helping clients utilize their campaigns. Working closely with clients to see how to best leverage Pacific Media Group's various radio/digital & video media platforms with the goal of developing a strong successful partnership. Tara is very thankful for her job, husband and family. Her two girls keep her very busy driving all over the island getting them to dance and Maui United soccer practices & games. Though it is exhausting at times, she wouldn't trade it for the world. Senior Account Executive, MauiJennifer Bormet, Senior Account Executive at Pacific Media Group is responsible for developing new and growing existing partnerships. Using a consultative approach, she develops multi reach advertising programs that consistently provide value and leads to long lasting relationships. Jennifer brings over 20 years of sales experience to the table and produces results. Prior to moving to the Hawaiian islands, Jennifer worked for OfficeMax, as a Senior Business Development Manager. She worked with C-level clients designing procurement programs that streamlined processes and reduced their bottom line. Jennifer consistently achieved her goals and was a winner of the Max Performers Award. As a Sales Manager at Hartz Construction, Jennifer worked closely with architects and the entire construction crew to close over 90 million dollars in sales. She was awarded numerous awards including Sales Person of the Year. When Jennifer is not working she volunteers her time for several charitable causes including American Heart Association Maui and the Hawaii State Department of Education. She also enjoys spending time with her family outdoors. 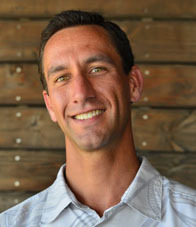 Senior Account Executive, MauiJason was raised on Lanai and graduated from Colorado State with a degree in Business and Marketing. Retired from the United States Marine Corps after 30 years of service. He started his career in Radio back in 2004 with CBS Radio - Portland and Fox TV in Oregon before moving back to Hawaii in 2014. Member of the Marine Corps Aviation Association. 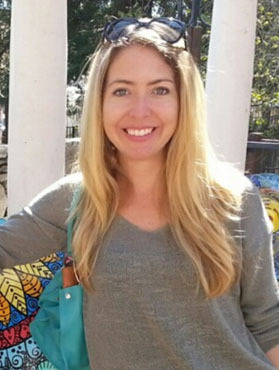 News Director, MauiWendy Osher began her career in local radio in 1998 after graduating from the University of Southern California with a BA in Journalism. In 2000 she was hired as News Director for Pacific Media Group where she remains the only full-time broadcast news employee in Maui County. Traffic Director, MauiBorn and raised on Maui, Dorene Moniz has been in radio since 1987. A Wicks traffic specialist, Dorene has been an asset as the Pacific Media Group Traffic Manager. Dorene started her career when 8 track tapes were still being used.